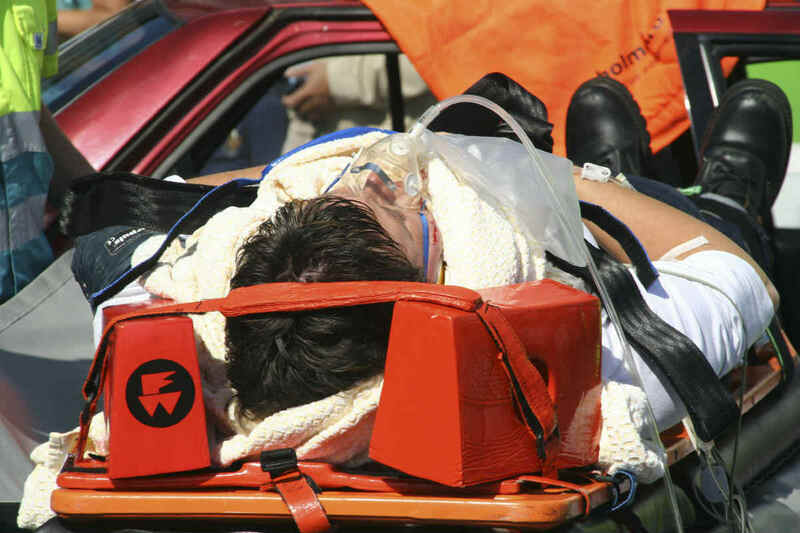 Summary: Even low speed accidents can lead to head injuries and concussions. Although most modern vehicles come equipped with advanced safety features, the most common safety feature, the seatbelt, is designed to protect the chest and torso. At times, the head remains vulnerable to injuries from an auto crash, and when the airbag is deployed, injuries can still occur. Unfortunately, head injuries are often serious, and can cause long lasting symptoms. In this post, our St. Louis car wreck lawyers will discuss some of the long lasting effects of a concussion. A concussion is a type of traumatic brain injury that is caused by a blow to the head or body, a fall, or any other injury that jars or shakes the brain inside the skull. Concussions are graded on a three point scale on the basis on the severity, and the long term effects depend largely on the severity. Grade I concussions are considered mild in nature. Grade II concussions are considered moderate. Grade III concussions are considered severe. Symptoms of Grade I and Grade II concussion symptoms often resolve with 7 to 14 days, however, symptoms of severe concussion can last for as long as months. Unlike many other car accident injuries such as fractures that eventually heal over time, the symptoms of a concussion can last long if you return to activity, work or school too quickly. To get a correct diagnosis and ensure a full recovery, the doctor will perform an MRI of your brain. This will show any physical or chemical changes that have occurred as a result of the injury. After a confirmed diagnosis, the doctor may prescribe a treatment plan consisting of rest, medications, and cognitive and physical therapy. In cases of severe concussions, we cannot expect symptoms to resolve within a few days. Some symptoms such as light sensitivity and headaches can last for months, however, if you follow your rehab plan and avoid any rigorous work or activity for some time, you will notice that the symptoms will lessen. If the symptoms persist even after a few months of rehab, you should speak to your doctor, because it could be a sign of a more serious injury that requires some other treatment. Suffered a concussion in a car accident? Call The Hoffmann Law Firm, L.L.C. today at (314) 361-4242 for a free and private consultation.